Ryan C. Davis Law, PLLC is a Nashville-based law practice focused on Criminal Defense, DUI Law, Family Law, and Wills and Estate Planning. A graduate of the Nashville School of Law and Middle Tennessee State University, Ryan is committed to helping individuals in Nashville and Middle Tennessee when the going gets tough. 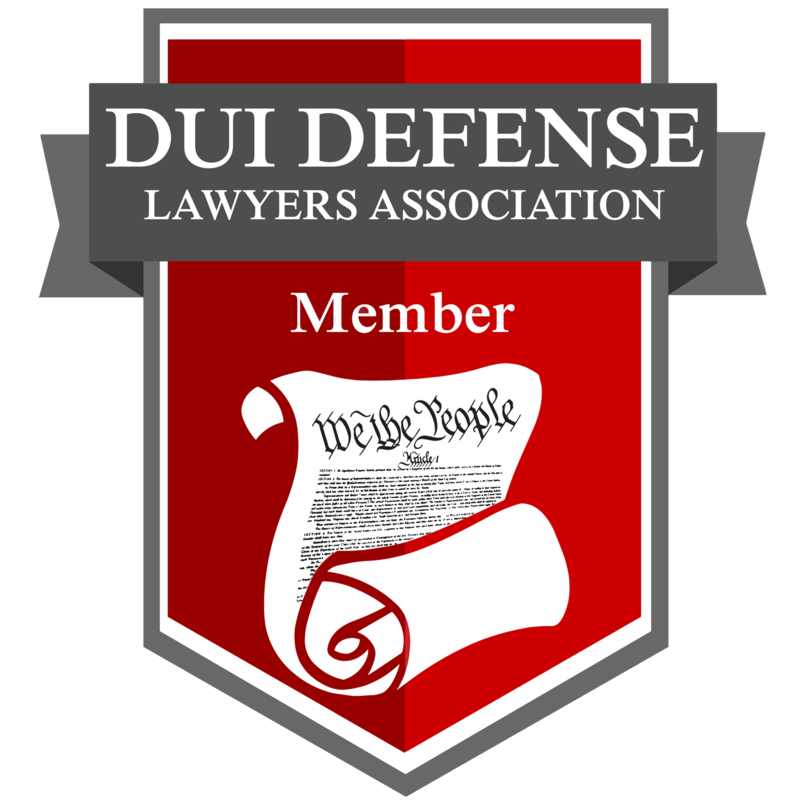 No one wants to need a criminal defense, DUI, or divorce attorney, but sometimes good people find themselves in tough situations. In those times, you want someone in your corner who is empathetic, passionate, and can vigorously advocate on your behalf. Ryan embodies these characteristics, and strives not only for favorable outcomes, but also to make the entire legal process as painless as possible. In addition to practicing law, Ryan is an elder at his church in downtown Nashville, where he attends along with his wife and daughter. He also volunteers at Project Return in Nashville, whose mission is to equip people recently released from prison with the education, coaching, and support services necessary to gain employment and begin a new life. Licensed by the Tennessee Supreme Court to practice in all Tennessee counties. 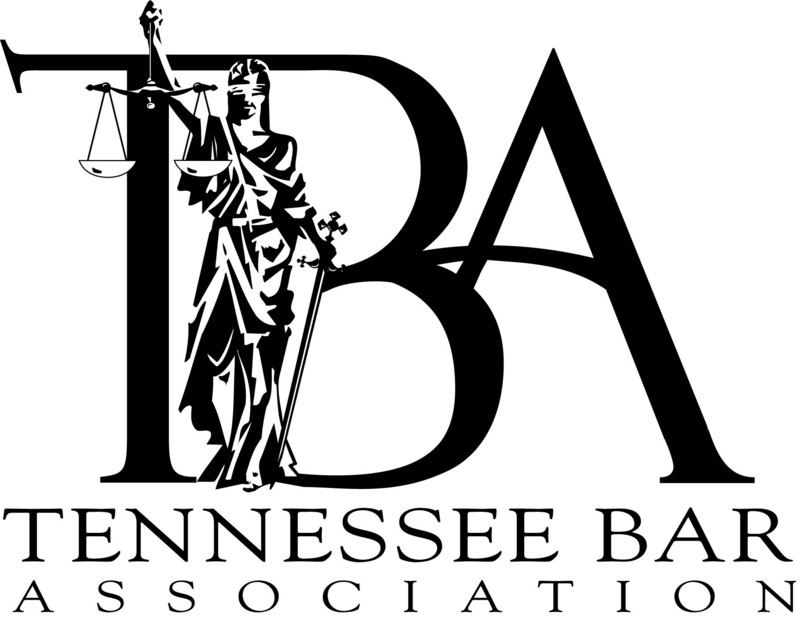 2018 Recipient of the Stars of Light award, granted by the Tennessee Association of Criminal Defense Lawyers for exemplary leadership and zeal.